Well not too much been happening the last month or so! Well Xmas of course! Birding our big day on 2nd Jan in Devon managed a total of 95 species. Our record was 105 species last Jan.
UGANDA - Gorillas, Chimps, Shoebill & Green-breasted Pitta. 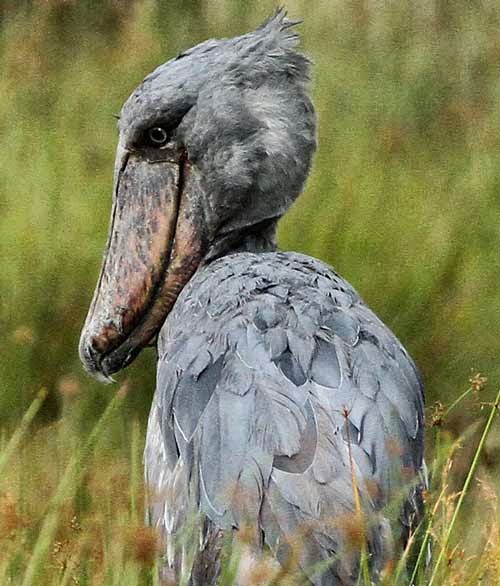 I have just arranged a superb bargain tour to Uganda to look for some very sought after species. Always a very expensive destination this is probably the best value short trip you will ever come across, especially to get up close and personal with Mountain Gorillas. 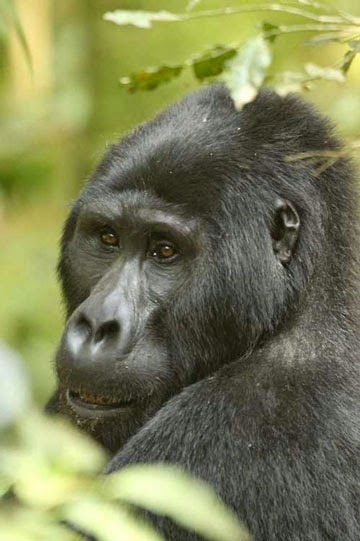 Check out this fantastic tour just £1895.00 click here Uganda Special for more details.